In this illuminating program, visionary and scientist Gregg Braden takes you on a journey of exploration, discovery, mystery, and insight that leads you to the wisdom of the ancients and an understanding that the most powerful force in the universe resides within you now. 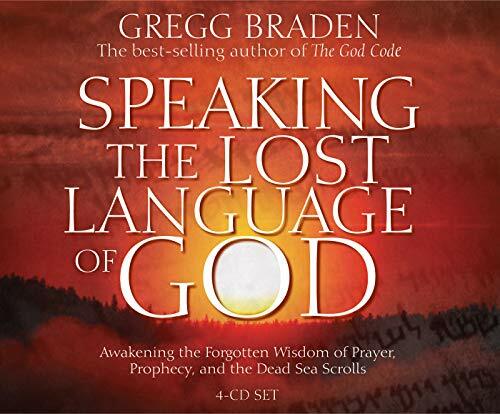 Braden cites study after study in which modern science is now proving what the ancients have been saying since the beginning of time: There is an unseen web of energy that connects us all. If you have any questions about this product by Brand: Hay House, contact us by completing and submitting the form below. If you are looking for a specif part number, please include it with your message.